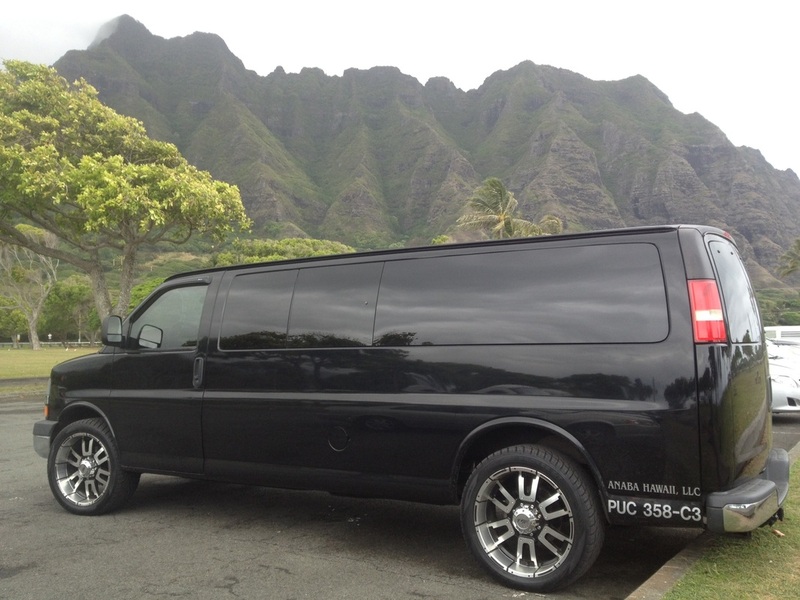 Private Tours Hawaii : Personalized - Customized - Private Tours on Oahu - Take a Private Tour in Hawaii!! 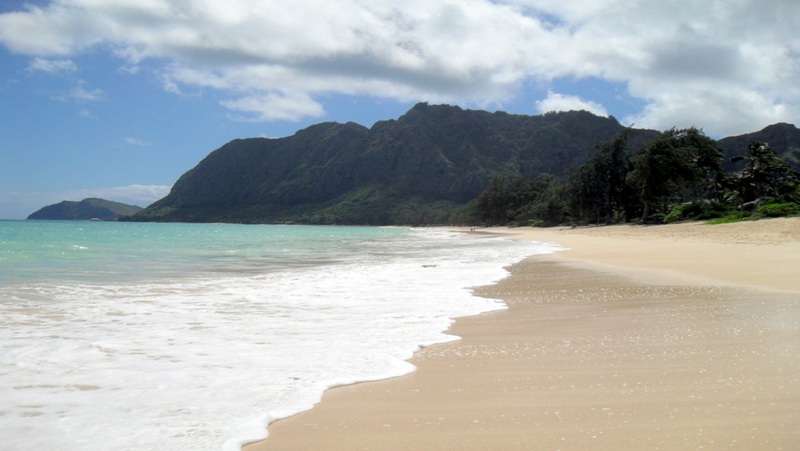 We specialize in private custom tours for small groups of people on the island of Oahu, Hawaii. "From the Mountain to the Ocean" All Tours are customized depending on many factors. Welcome "E Komo Mai" to Private Tours in Hawaii!! Aloha! We specialize in private custom tours for small groups of people on the island of Oahu, Hawaii. "From the Mountain to the Ocean"! 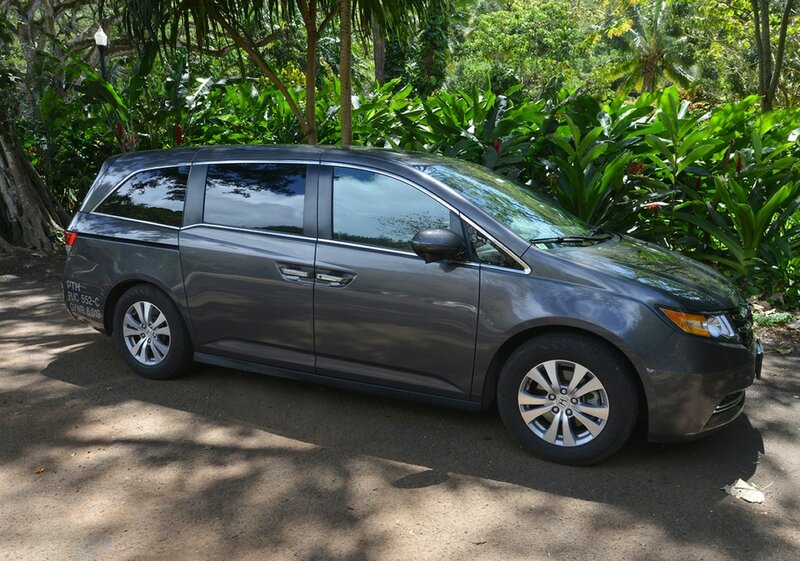 Every Tour at Private Tours Hawaii is 100% private, therefore completely flexible. Our team will offer suggestions depending on many factors such as the season, the weather, the waves, the wind, holidays/festivals, traffic, weekday/weekend, etc. . . We will customize a private tour just for you; even if you desire only transportation OR a Full Day Guided Adventure!! Please inquire by the reservation form and we will reply by email with in 24 hours with our recommendations. "We don't want to get trapped on a BIG Tour Bus! " To inquire about a private tour on Oahu, Hawaii please CLICK HERE to fill out the reservation form!